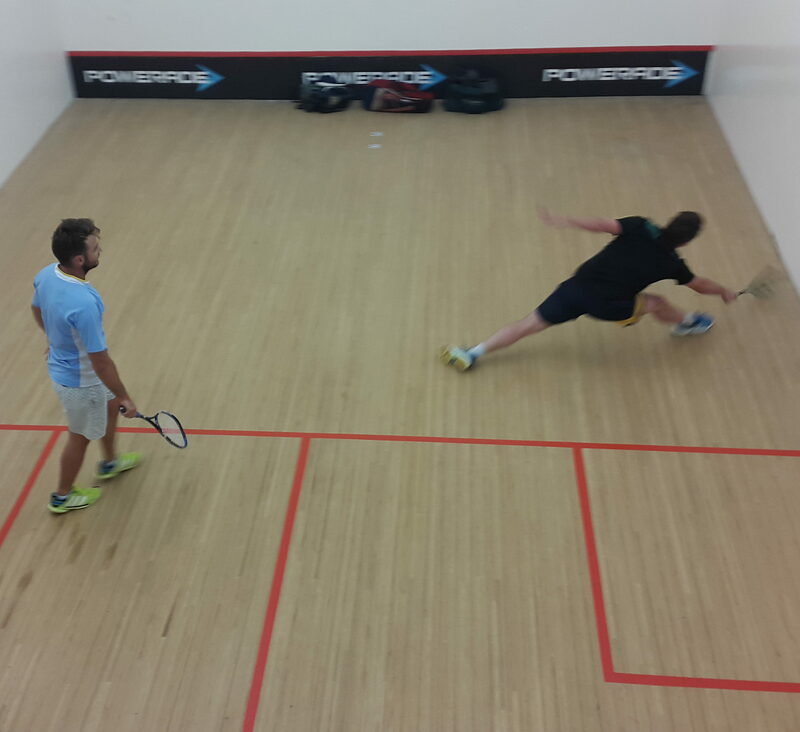 Green Point Cricket Club currently has two squash courts which are used almost daily by our social squash members. Whether you are looking for a game or looking to sign up to play with one another we can cater for your needs. 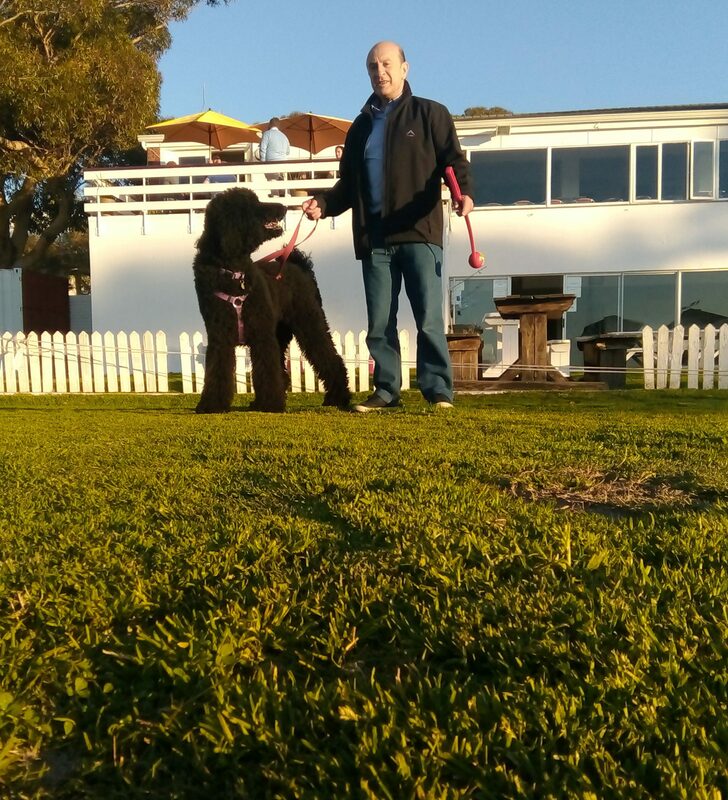 Green Point Cricket Club provide its facilities to dog walkers in the area that are looking for a secure space to run their pets. 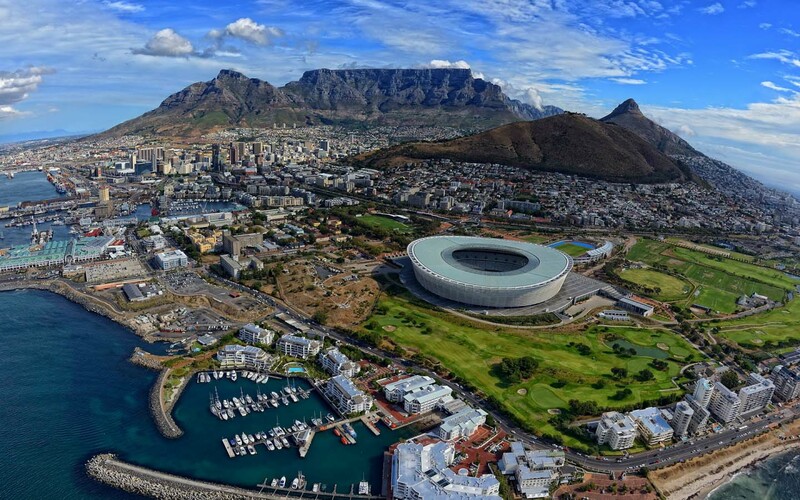 All that we require is that you become a member of the club and for this nominal annual fee you will have a space to do this. 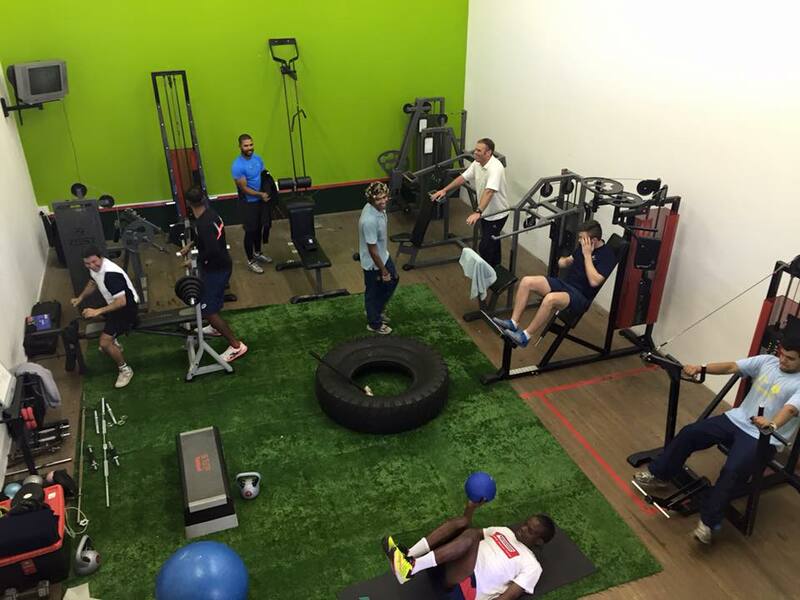 The Gym is small but has more than enough to cater for your every need. You will also have access to our local friendly Bio-kineticist, Sean, who will always be at hand to help you.